Prizes. The Sweepstakes will award one (1) grand prize, one (1) first runner-up prize and two (2) second runner-up prizes. 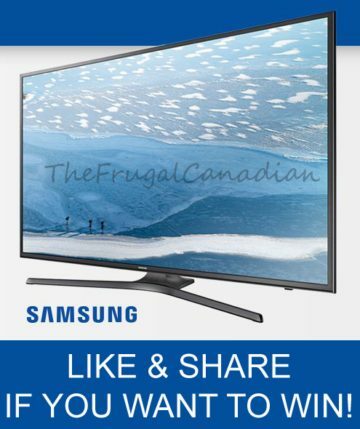 The Grand Prize consists of one (1) TCL 65″ CLASS 6-SERIES 4K UHD DOLBY VISION HDR ROKU SMART TV (65R617) and one (1) $200 Fandango Gift Card. The approximate retail value of the Grand Prize is One Thousand Two Hundred Dollars (US$1,200.00). The First Runner-up Prize consists of one (1) $100 Fandango Gift Card. The Total ARV of the First Runner-up Prize is One Hundred Dollars (US$100.00).